Après la Winter Cup, la deuxième compétition internationale de Belgique a été organisée au IJssportcentrum de Turnhout. Au total, 25 équipes ont pris part à la compétition samedi réparties dans huit catégories différentes. The most interesting division was the Mixed Age category that gathered 8 teams. The victory went to the French team Les Salamandres who finished with a 3 points lead (42.85). At the second place, Team Temptation Mixed Age from Belgium (39.66 points) and then Team Filia (31.38 points). Phoenix Mixed Age from Turkey and Sky’Licious representing the Netherlands did exactly the same score of 21.15 points. Only one team competed by the Senior A. 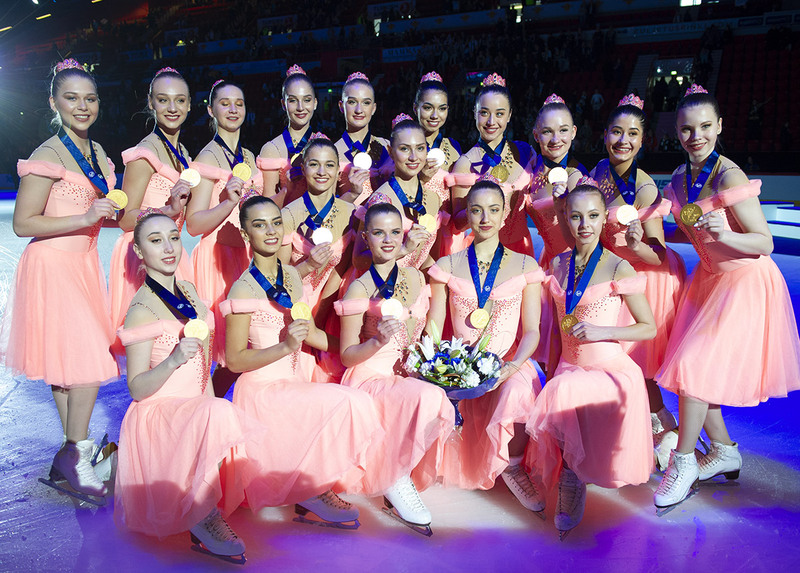 A few days after the World Championships in Colorado Springs, Team Illumination presented their programs and earned a total of 106.64 points. 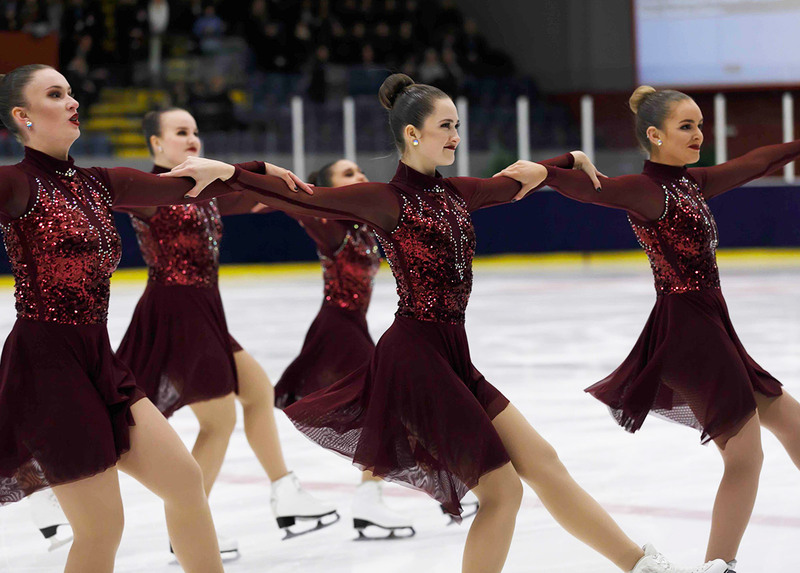 At the Senior B level, two teams from Belgium skated: Phoenix and Team Temptation Senior. 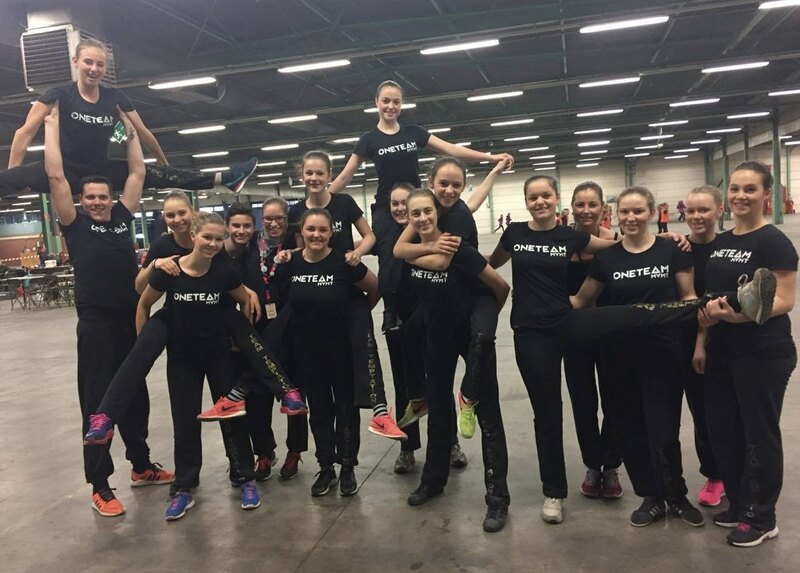 In the Junior A category, Illuminettes (NED) earned a total of 80.40 points and Aurora from Turkey did 57.92 points. The Junior B field gathered two teams from Belgium. The gold medal went to Team Ixia (50.89 points) and the silver was for Icefever who received 42.53 points for their program. Five teams skated in the Novice Basic division. Team Together from Sweden did the best score with 43.48 points, Illuminize representing Kids on Ice and the Netherlands received 33.48 points and Novia from Belgium took the 3rd place with 28.07 points. The 2017 Kempen Trophy hosted also Juvenile teams. The young Illumini's from the Netherlands won the competition with 25.07 points. Minia from Belgium placed 2nd (19.95 points) and Sky'linis also from the Netherlands finished 3rd with 17.08 points. Finally, Team Minion from Hungary was the Adult champion with 44.32 points. At the second place: Team Iceclusif, representing Belgium, who earned 30.94 points.